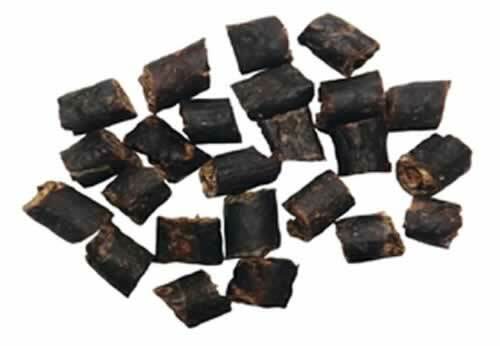 VENI-DOG Pure Venison Super Meat Treats are 100% NATURAL air-dried venison meat (NO offal) in sausage-type bites and comes from sustainable and managed herds in north Wales. Great for reward based training and a treat for your dog. 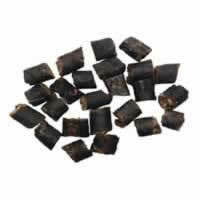 Are gluten-free, high in protein, low in calories, cholesterol and fat.